When I was a kid I loved when my mother had to take fancy sandwiches to the church for some function or another, mostly funerals. First, days in advance, she had to special order the bread, an LARGE unsliced loaf. Then have them put it through the mechanical slicer sideways. Then she cut off all the crusts (I used to eat those). 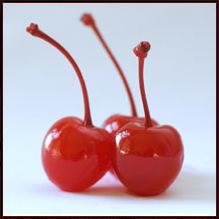 Then she spread wonderful fillings which you wouldn’t normally use for everyday eating, like cream cheese and maraschino cherries. 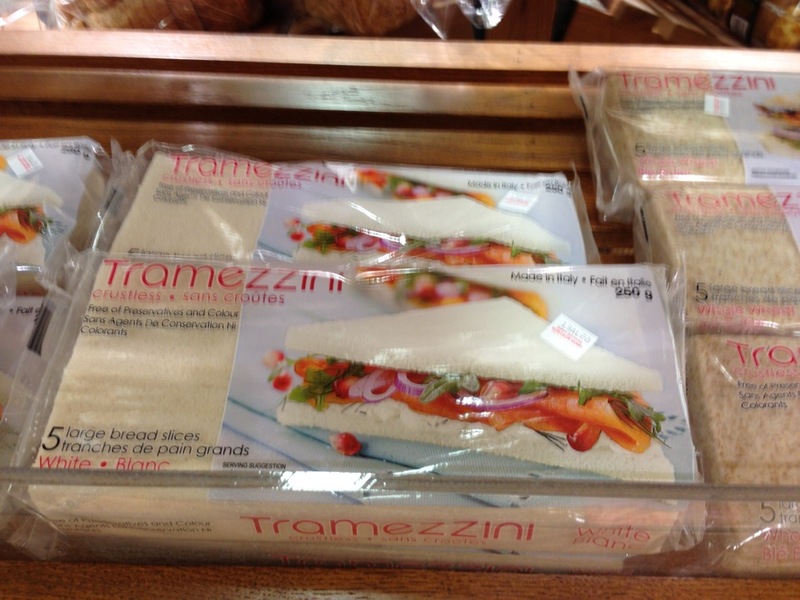 Roll up the bread into rolls, store in Saran Wrap and refrigerate. She would take these rolls to the church where the ladies would slice and arrange them beautifully on platters. Sometimes my mother would ask the baker to dye the bread pink or something, for a bridal shower luncheon. I always so wished there would be leftovers to bring home so I could take fancy sandwiches to school in my lunch pail! I saw this product in the store today. 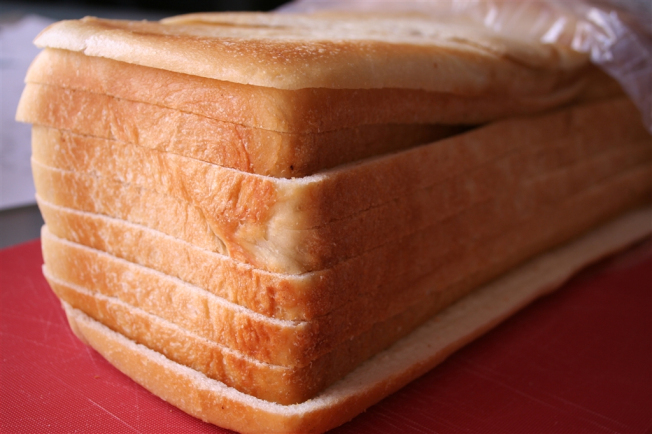 It’s just plain white bread sliced sideways. It reminded me of my childhood. Someone got smart! And of course, they charge an arm and a leg for it. 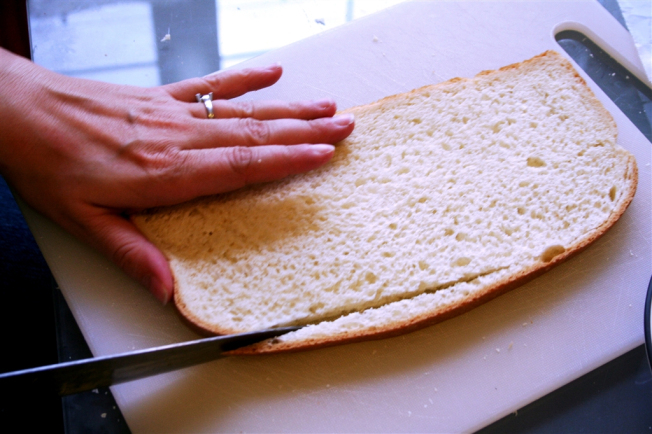 Here is the method to make fancy rolled sandwiches for your next special event. This entry was posted in News and tagged bread, childhood, family, food on May 6, 2013 by nurturingspace.